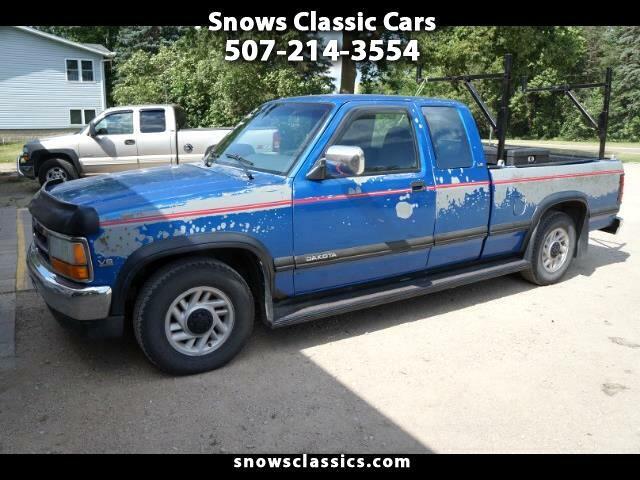 This truck runs and drives well , it has very well maintaned , tires are good , brakes good , has a ladder rack , tool box , paint is chipping off, body is solid. For more information. Message: Thought you might be interested in this 1992 Dodge Dakota.